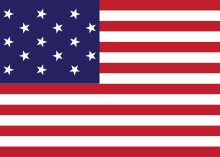 The United States presidential election of 1804 was the fifth quadrennial presidential election, held from Friday, November 2, to Wednesday, December 5, 1804. 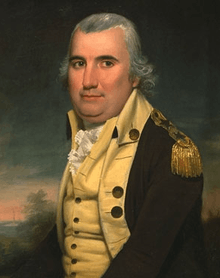 It pitted incumbent Democratic-Republican President Thomas Jefferson against Federalist Charles Cotesworth Pinckney of South Carolina, a hero of the American Revolutionary War and former Ambassador to France. Jefferson easily defeated Pinckney and George Clinton was elected vice president. 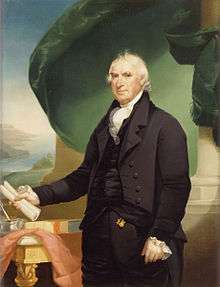 Clinton went on to serve under both Jefferson and his successor, James Madison. The presidential election of 1804 was the first one conducted following the ratification of the Twelfth Amendment to the United States Constitution, which reformed procedures for electing presidents and vice presidents. Under the rules of the Twelfth Amendment, presidential electors were required to specify their choice for president and vice president on their ballots; previously, electors voted only for president, with the person who came in second becoming the vice president. 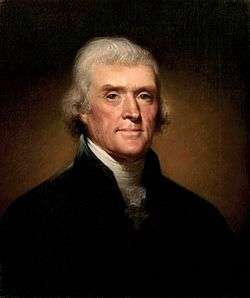 Jefferson's 45.6 percentage point victory margin in the popular vote remains the highest victory margin in a presidential election in which there were multiple major party candidates. With this election, Jefferson became the first former vice president in American history to be elected and reelected, a feat that has since been repeated only once, by Richard Nixon in 1968 and 1972. The caucus of Republicans in Congress selected the ticket. 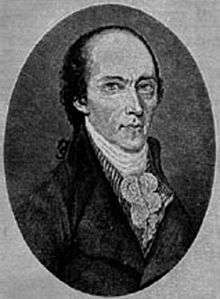 Jefferson's re-nomination was never in any real doubt, with the real issue being seen as who would they would nominate to replace disgraced Vice President Aaron Burr. Burr would likely have been dropped from the ticket anyway since his relationship with Jefferson had soured, but the Burr–Hamilton duel definitively ended any hope of Burr's re-nomination. 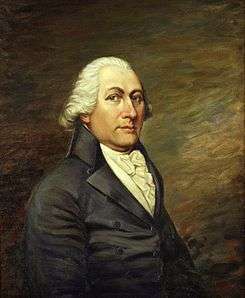 Governor George Clinton of New York was chosen to be Jefferson's running mate instead. 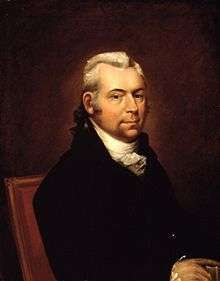 The Federalists chose Pinckney and former United States Senator Rufus King of New York to run against Jefferson and Clinton. Attacks on Jefferson's policies proved fruitless; Jefferson's victory was overwhelming. 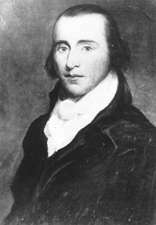 He even won most of the states in the Federalist stronghold of New England. 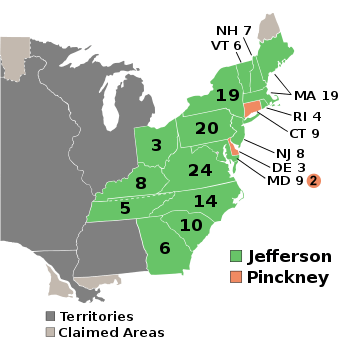 Pinckney won only two states- Connecticut and Delaware.